Any list of the best cinema documentarians working today must surely include Frenchman Nicolas Philibert. 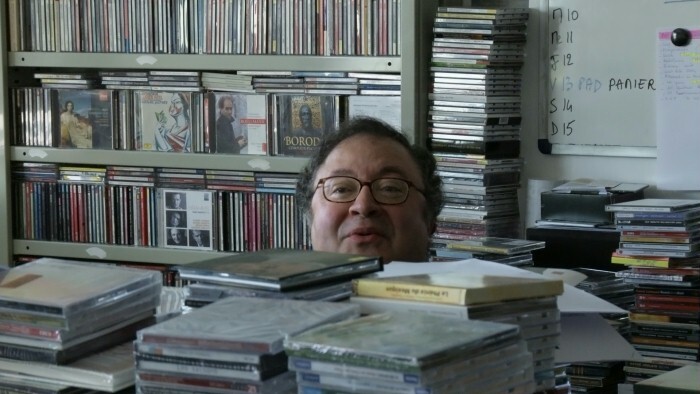 From this Thursday at Arc Cinema, Canberrans will be treated to a limited season of his latest film La Maison de la radio (2013), in which Philibert takes a look at a day in the life of the French public radio station Radio France. Philibert is an exponent of an extremely verite, fly on the wall documentary style. At no time at all during La Maison de la radio does he feel the need to get his Spurlock or Moore on and insert himself into proceedings. He does not even get a famous ring in to provide a voiceover. Rather, he just shows the goings on simply, confident that the inherent interest of what is being shown will coalesce into an equally interesting whole. Luckily for Philibert, in this case it works. This day in the life approach allows the film to simultaneously expose the sheer volume of information the station broadcasts each and every day whilst also restricting the film to a set timeframe which makes it relatable and digestible. The editing and multi-camera shooting allow Philibert to successfully convey the cacophony of an organisation of this size and scope. And what scope it is too, we see the recording of classical music, the live broadcast of a cycling race, in depth discussion of untranslatable Japanese concepts, the in-house garage and plenty more. It is somewhat interesting that Philibert has an increasing reputation as a real auteur of doco cinema when his style is in so many ways so anti-auteur. Perhaps it is because he is so damn good at it. Specifically the construction of the film is what Philibert does so well, perhaps better than anyone else. There is quite an apt sequence in the film actually where an experienced producer is teaching a young employee the art of the news flash. She emphasises the detail of the content, the choice of items and their order. 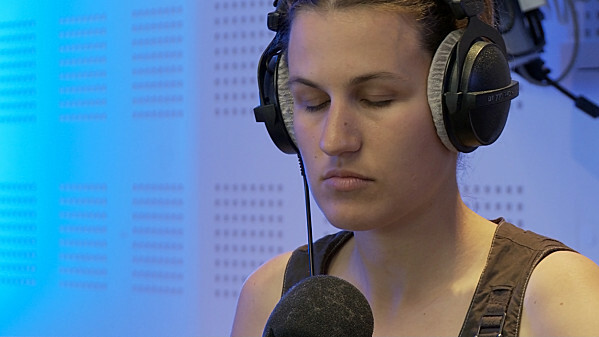 These are the technical aspects that Philibert does so well in La Maison de la radio and which make it such a success. Despite not having a ‘narrative’ as such, the film flows from one vignette to the next in some sort of logical sequence. The attention to the detail and minutiae of life in the organisation is painstaking and I don’t think there is a single sequence that did not hold my attention for the duration it was on screen. Everything is interesting for Philibert, but nothing is too interesting. He dwells in many places in this film but none for too long. He gets in, shows the audience something thought provoking, funny or informative and then gets out of there and moves on to the next sequence. 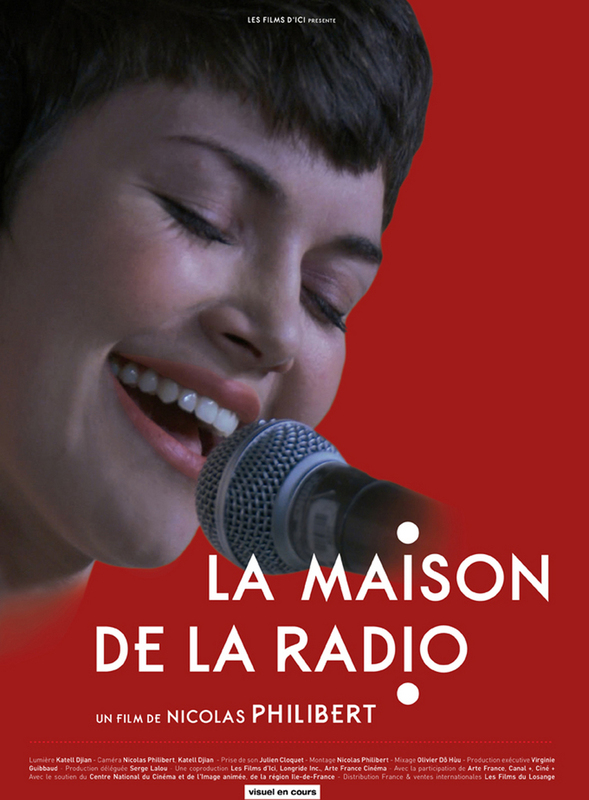 La Maison de la radio does not quite displace To Be and to Have as my favourite film of Philibert’s, but it is still an exceptionally rich and informative journey into a very specific world. If you are interested in seeing a master of his craft at work and a really cinematic doco, it is well worth checking out. It also contains the best potato peeling scene you will see onscreen this year. You make this sound far more interesting than I expected it to be. A couple weeks back I had to choose between this and Blue is the Warmest Color. After your review, I don’t know that I regret my choice to go with the latter, but I do know I want to find some way to get back to this one. If you are a doco fan, then it is well worth your time. To be honest, I was expecting it to be a little dry. But Philibert is so good at putting things together that it really worked. I am, but I had the same expectation for this one. Which is why I chose Blue Is The Warmest Color instead. Loved the trailer and have never seen To Be and to Have. I need to step it up and watch more documentaries. Thanks. Definitely seek out To Be and to Have. One of my favourite docos of recent(ish) years.